Jeremy Casella is a singer-songwriter from Nashville, Tennessee. 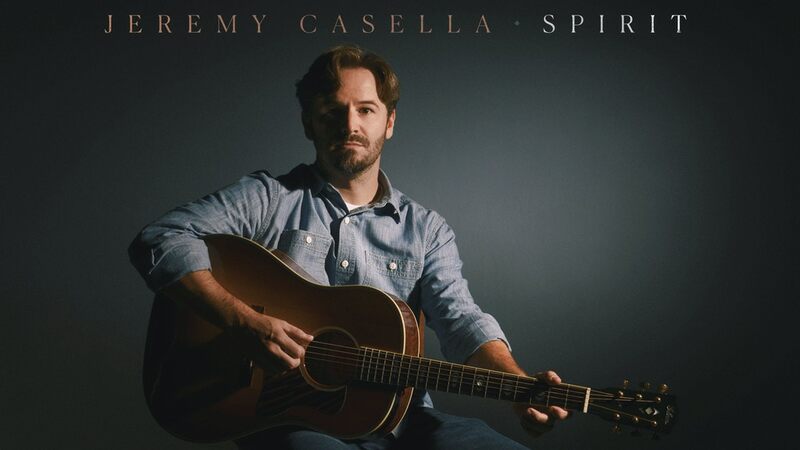 He has released four albums over the years and is currently putting on a Kickstarter campaign to fund his fifth album Spirit. Jeremy is an artist I've had the privilege to get to know over the years after meeting him at a Caedmon's Call concert in 2004. Episode 59 features two interviews with him, one from 2014 done right before a house show he did after the release of his album Death in Reverse and the other done this past week on the phone as his kids were home from school in a series of perpetual snow days. Finally, this episode also contains a brief interview (and update) with artist Nathan Peterson, who was on the podcast last fall, where I speak to him about the vinyl release of his EP So Am I. You can stream the episode below.